More than 90,000 in print! 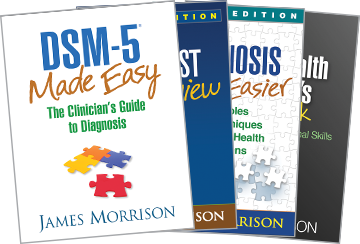 This trusted practitioner resource and course text is grounded in James Morrison's experience with more than 15,000 mental health patients. 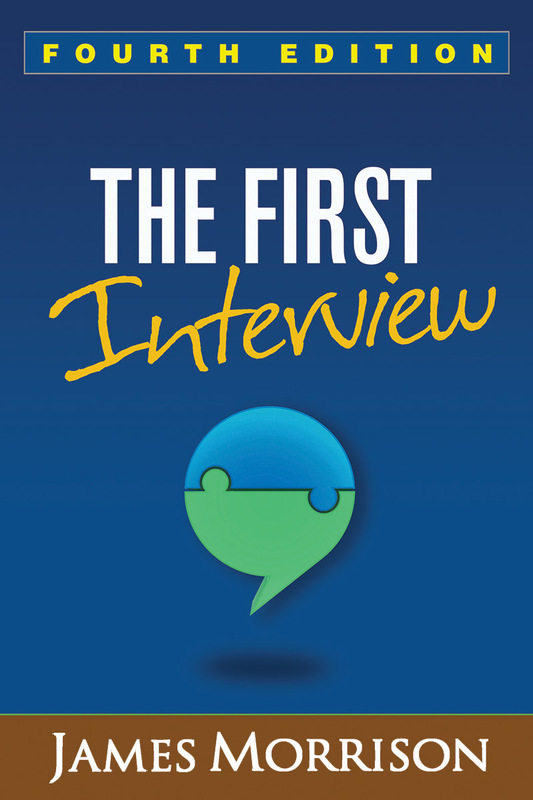 Morrison provides a complete framework for interviewing adult patients about their current symptoms, personal and family history, mental status, behavioral risks, and other relevant issues. He offers guidance for selecting the best strategy for any clinical situation, building rapport, overcoming common challenges, and communicating findings. Appendices include a detailed semistructured interview and a self-assessment tool for interviewers, both with permission to photocopy. Purchasers also get access to a Web page where they can download and print the reproducible materials in a convenient 8½" x 11" size.